With Sarandeep Tours fly to Luxor for the day to see Luxor’s best sites in one day. Visit Karnak Temple and Luxor Temple on the East bank and see the Valley of the Kings and Hatshepsut Temple on the West bank. We will pick you up at the hotel and guide you whole way. Our representative will pick you up from your hotel in El Gouna to transfer to Hurghada Airport for flight to Luxor where you will be met and assisted by our representative at Luxor Airport for flight coming from Hurghada. After that our Egyptologist guide will accompany you to discover the Karnak Temples, the greatest example of worshiping in the history and was dedicated to god Amon, his wife Mut and their son Khonsu. Proceed to have your lunch at local restaurant. 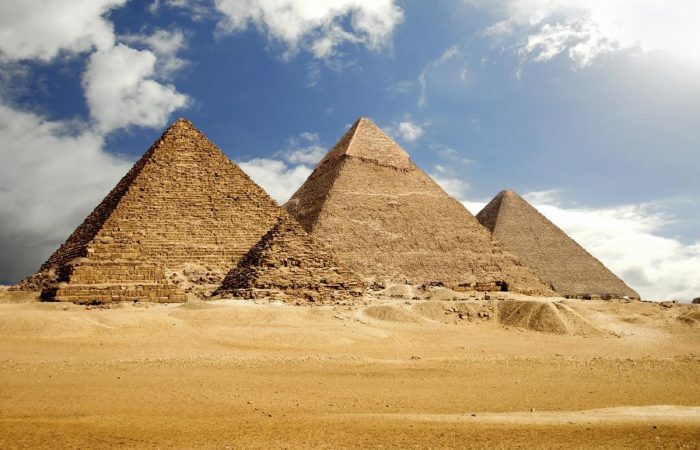 Then visit the Valley of The Kings, the magnificence of the grandeur of architecture which was used for burial, there are many kings buried in this valley. The most known tombs are King Tutmosis I, Tutmosis III, Tut-Ankh-Amon, King Ramssess VI, King Mrenptah and Amonhotep II. Then discover the beauty the Temple of Queen Hatshepsut, the only pharaonic woman who ruled ancient Egypt. 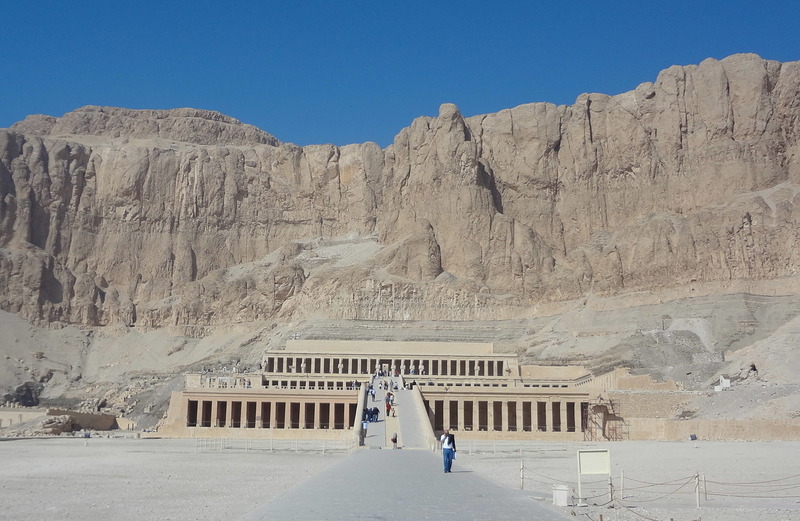 Her temple was built as a dedication to God Amon-Re, who was Hatshepsut’s father in her legend. Move to see the Colossi of Memnon, the only remains of the temple of Amenophis III.